NY | Cosa Mi Metto??? As I've already told you; me, Luca, and a couple of friend are in NY!!! 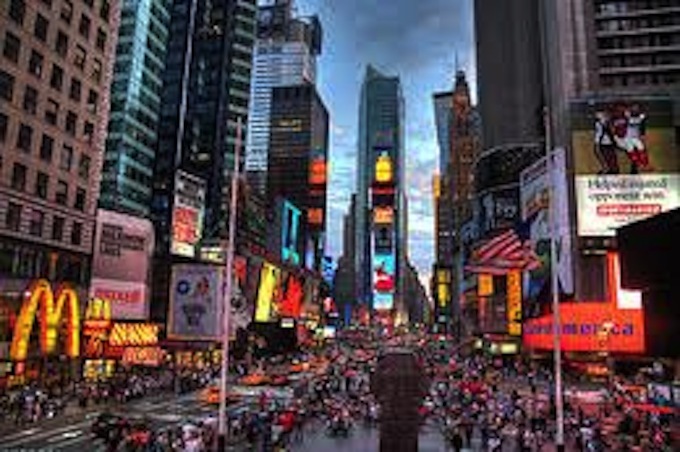 I'm so excited about that, I wanted so much to celebrate my 25th birthday in the city that never sleeps!!! Now, I need all your precious advice and tips about amazing things to do, places to be, great clubs, and same nice shopping of course!! These wonderful booties are a present of Luca to keep warm my feet in these seven days!!! I've made same posts to be published during these days, and once back I'll answers to all your comment and requests. Come vi avevo detto io, Luca ed una coppia di amici siamo a NY!! Sono così emozionata, desideravo così tanto festeggiare il mio 25° compleanno nella città che non dorme mai!!! Ora ho bisogno di tutti i vostri preziosi consigli e suggerimenti su cose fantastiche da fare, posti dove andare, locali alla moda, e ovviamente dello shopping!! Questi stupendi stivaletti sono un regalo di Luca per tenere caldi i miei piedi in questi sette giorni!!! Ho preparato alcuni post da pubblicare durante questi giorni, e al mio ritorno risponderò a tutti i vostri commenti e alle vostre richieste. spero di poterci andare anche io prima o poi..
divertiti e fai tante foto! che sogno New York, spero di poterci andare un giorno! Beautiful! Hope you have a wonderful time! Def celebrate NYE in Times Square! Great place to celebrate your birthday ! enjoy! lucky u!!! love the boots!! Be sure to check out my new posts!! OMG I'm so jealous!! NY is my dream! Love your shoes and the photos. Waiting for more photos from NY! sono fantastici questi stivali!! ti terranno sicuramente caldo! ;) ti invidio tantissimo sogno di andare a New York!! http://catseyesmf.blogspot.com/ ti aspetto nel mio blog se ti va! Oh my...I love NYC so much!!! Hope you enjoy every minute. XoXo, Tati. That sounds great. Hope you had a wonderful time. I love New York. Gorgeous pictures. Con estas botas podras recorrer NY sin cansarte. Espero que lo pases muy bien. Thats going to be amazing! I hope you have a great birthday in the great NYC! gorgeous photos, love the boots! I am going to NY in February, so I will need help too. cute post! maybe you would like to follow each other? Amazing photos! 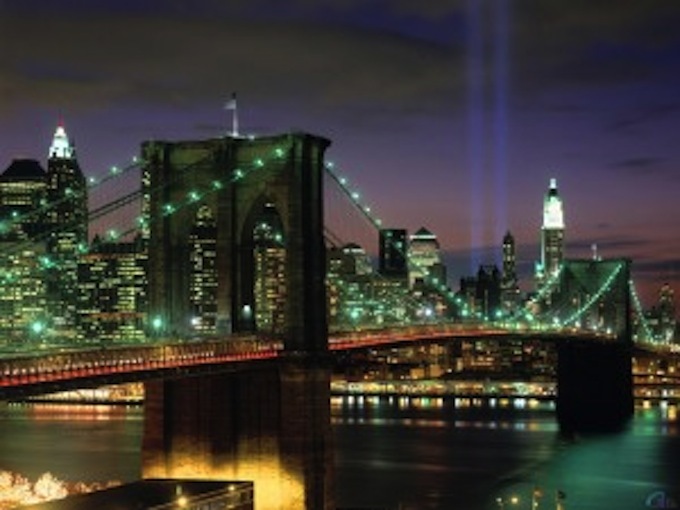 I hope I can visit NY one day! I love NY, it's amazing. I always wanted to celebrate Christmas in NY. I hope you have a good stay. Fabrizia, are u in NYC? Really? wowwww, how lucky are u!!! I was there a year ago, in New Year´s Eve and it was amazing!! Tell me when you are back. Kisses and Merry Christmas!! and Happy Birthday too!!! Those boots are amazing. Enjoy NY! I've always wanted to go. So exciting! Glad you are having such an amazing time! Good choice to party for your 25th anniversary, I would say the best choice! Have fun y buon natale :))) thanks for visiting me! Hope you'll have a nice stay there!! I'm excited about pictures. wow...have a great time in NY! Those boots are lovely! Have a wonderful new year too! 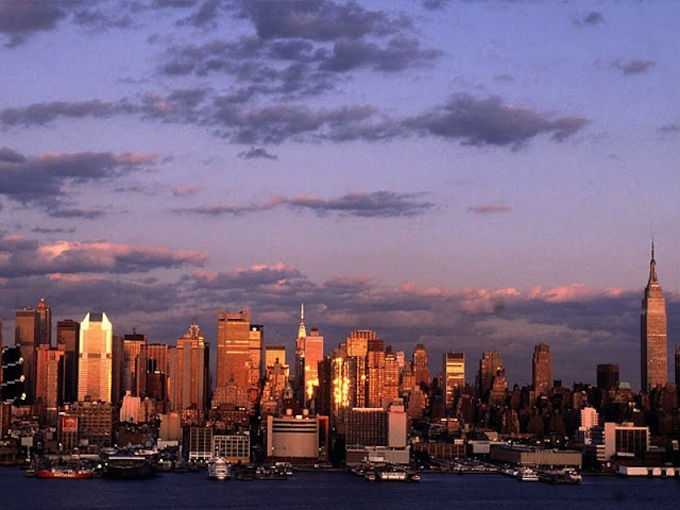 Quanto vorrei andare a New York! Thank you for visiting Lala Land and leaving a comment! And I'm sorry for taking such a long time to reply. I love your blog and am now following you :) Follow me back? Love your boots and I hope you enjoy New York! Thank you for following me. Hope you had a fun birthday:) Enjoy NY!!! Well better late then never!! NY è sulla mia lista delle mie prossime mete!! io sto per partire per Parigi...non vedo l'ora!!! Wow! ci sono stata in agosto e la adoro! ... e questo è solo l'inizio!! Lucky you!You're blessed with such a great husband!Those boots are GORGEOUS! I hope you have/had fun in NYC! wow la grande mela!!!! ti invidio tantissimoooo!!!! Hey your blog is very nice.. I'm so envious! I absolutely love NY! Hey there! :) You might want to check out my blog thebigapplegirl.com . Follow me too? :) thank you. I'll follow back! I hope you are having the best tine of your life. Oh My Gosh!! I am absolutely dying to go to New York! I'm going in July! You guys are making me sooooo JEALOUS! I hope you guys have fun ad buy heaps!!! go to Century 21!! I'm excited to see your updates! If you and Luca don't have the pastrami at Katz's, you are missing one of life's great pleasures! Thank you so much for all your comments and your tips, soon all the photos of these days! Grazie mille per tutti i vostri commenti e consigli, presto tutte le foto di questi giorni!